PPC Marketing, also known as pay per click marketing is an online advertising tool that uses first tier search engines to drive traffic to your website. PPC marketing offers more exposure for your site and an automatic online presence! Our highly skilled, passionate and professional team makes sure you get the most out of your marketing dollars by reaching the intended people at the appropriate time. We deliver your business’ message in an engaging, attractive, user friendly way that targets your local Orlando, Florida market. By instantly receiving your site’s information, the customer can directly click on your site during their purchase phase. 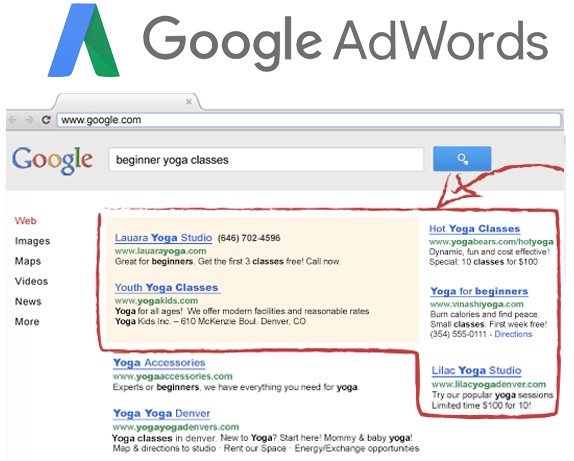 Google AdWords puts your product/and or service in front of a customer who is actively looking for what you are selling! This hot lead is invaluable and it drives more traffic to your business’ site. We can incorporate Gmail advertising and Google shopping to help your business expand over a variety of platforms which are chosen for your specific business. Our company is up to date on all of Google’s rules and regulations so that we can use the platform efficiently. Our amazing, personal touch and attention to detail is seen in every one of our campaigns and makes up an important degree of why they are so very well received. The ad campaign provides focused and strategic localized targeted marketing which reaches customers in the geographic area, of Orlando, Florida. We use Twitter ads and equally desirable Facebook video ads in the Orlando Facebook marketing plan which is unique to your business. We implement Instagram ads as an integral part of the overall package that we create. These ads place images in the forefront of potential consumers which encourage them to share them online. Our creative and knowledgeable staff ensure you receive the highest ROI (return on investment) by focusing on your business’ products and/or services being placed in front of your target market. We differentiate ourselves from the competition by developing attention grabbing headlines, custom images and relevant content. Our creative ads are made to stand out and engage with localized consumers which aid your business’ growth exponentially by connecting you with your intended audience. YouTube encourages consumers to create, upload and share music and videos and clips, which can rapidly spread in our digital world. This international video platform plays a large part in today’s digital age. Our YouTube ads visually tell potential customers about your business, which is even better than just being able to tell them about your business because they are captivated by a video. Sales are driven when consumers get to see your service or product fluidly in motion. We strategically incorporate YouTube’s analytics into your ad campaign. 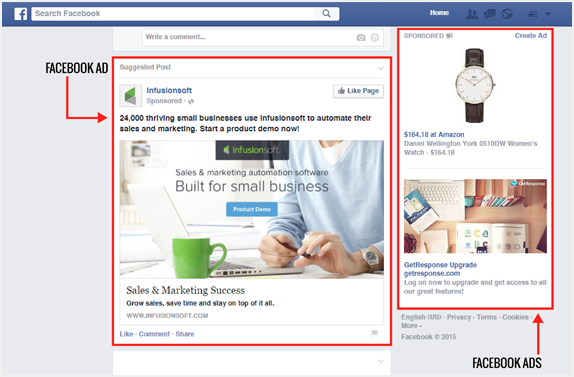 This enables us to show you how well your ads are doing. We use this information to check if anything should be modified. We can even show you the location where your videos are being viewed most often which helps with future ad strategies. 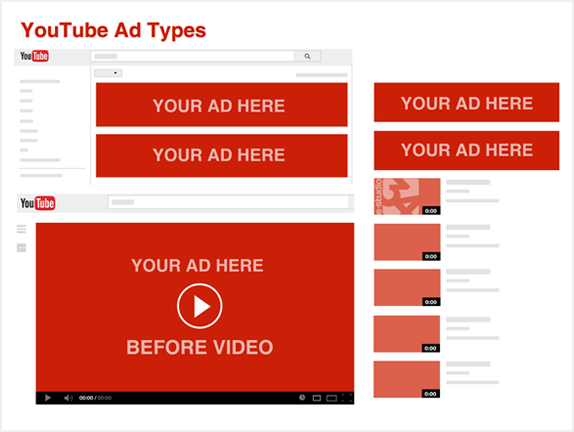 YouTube’s targeting option is implemented by our team. It lets you choose your target group of consumers based on determining notions including interests, location, age, gender etc. We ensure your local customers are able to find your ads, and you save money due to targeting your local market. Research has proven that most customers don’t buy a product or service on their first time on that business’ website. They make a purchase on their second time visiting the website and our ads are in sync with targeting these consumers. 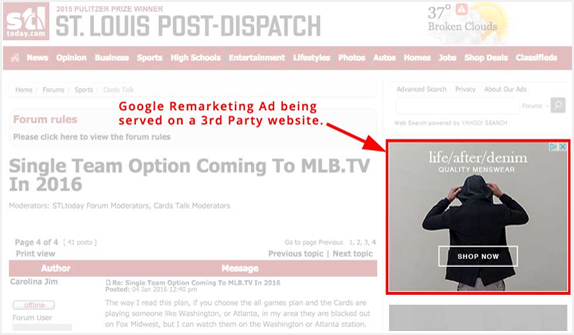 Our remarketing ads guide a consumer to revisit your website with ads placed in an organic capacity. That way, they will pursue the consumer who left the site before buying anything during the first visit. This type of advertising heightens consumer engagement and online publicity for your site. The consumer is able to view your strategically placed remarketing ads, as part of the Google display network, regardless if they are only browsing or taking part in a Google search. By choosing our team, you get well made remarketing ads which increase your traffic flow and bring trustworthiness to your brand and consumers are able to start purchasing right away.